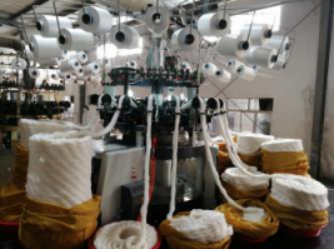 We have many years of experience in dealing with home textile products. We are manufacture, so you could get the competitive price from us. And we would try our best to service for you with our high quality products and best services. Looking forward to your contact. 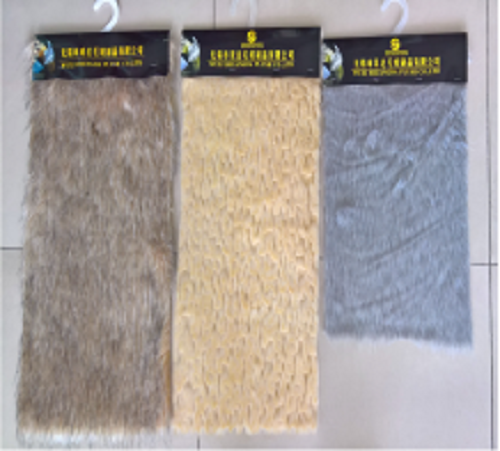 This product belongs to abundant shads patterns and abundant shads colors,its tipping and shearing Natural Wool Faux Fur,its price is 11 usd for each meter FOB shanghai. Looking for ideal Shads or Multicolor Natural Wool Manufacturer & supplier ? We have a wide selection at great prices to help you get creative. All the Abundant Shads Colors are quality guaranteed. 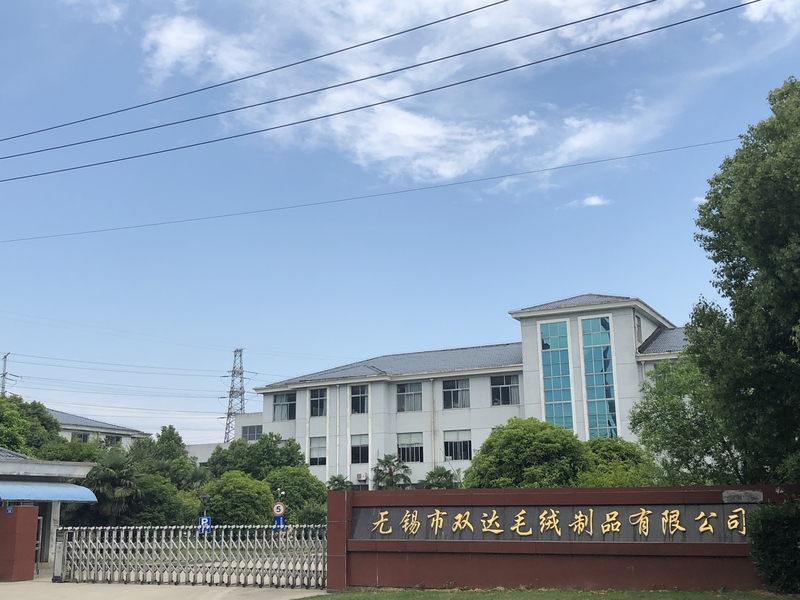 We are China Origin Factory of Abundant Shads Patterns. If you have any question, please feel free to contact us.